It is frustrating when you feel like you have already tried everything possible to lose weight, but you still fail to achieve your goals. Before you move ahead with your diet plan, you need to pause and ask yourself why you are not doing well. These are some crucial questions that could help you reflect. Am I eating a balanced meal? Just because your diet plan highlights the kind of food you need to include in your diet, doesn’t mean you do not necessarily have to stop eating everything else. If you want to be healthy, you need balanced meals so be cautious of what you put in your mouth and decide if it contributes to the nutrients your body needs for the day. Some people follow intermittent fasting where they only eat within a given time during the day (or night). The problem is with this, is when it’s time to eat, they eat more than expected; you might also be doing the same thing. You may deprive yourself of good food for a few several hours, but when you start eating you regain any weight you might have lost. Do I crave food that I could not eat? 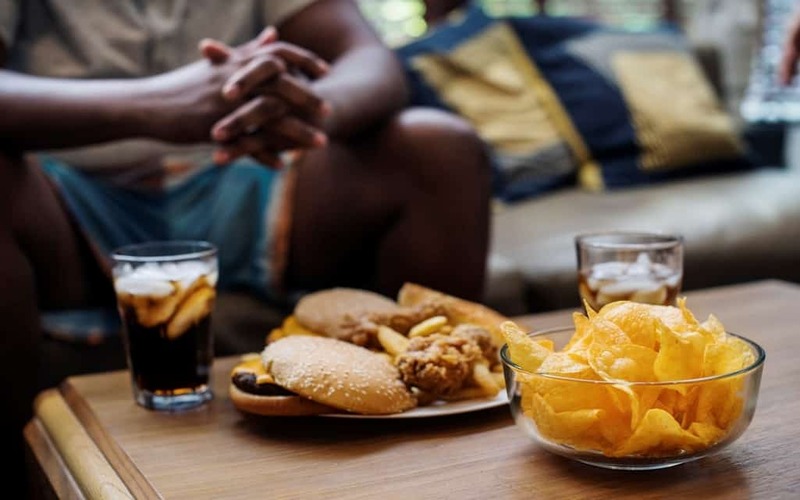 When you prevent yourself from eating certain foods, you might start craving them and this happens to you, it is time to consider a change in your diet technique. You cannot follow a plan that will make you crave something so find a method that lets you eat everything in moderation, or highlight some types of food over others. Do I cheat on the plan? When you start a diet plan, regardless of its nature, you need to stick with it. The moment you cheat on the program, you will start lapsing. Besides, if you cheat, you are only cheating yourself. You need to be consistent in what you are doing and resist temptation if possible. Do not follow diet techniques that provide a day when you can eat anything you want. Am I happy with my diet plan? Your attitude towards your diet plan could also have effects on your level of success with it, as of course, it is not easy following a diet program. At some point, you will feel irritated and frustrated but despite that you need to continue what you started. If you feel like you are not happy and you always have mood swings, it might be time to consider other diet plans. If you want a diet plan that works, you might want to consider eating low carb fast food as part of a keto diet. It works because you do not deprive yourself of tasty dishes and even get to eat what other people might tell you to avoid. Despite that, you will not gain weight because you are letting go of carbs and additionally will have balanced meals, since the diet requires you to eat lots of vegetables as well. You can find low carb fast food options and keto fast food options from restaurants that offer keto meal delivery services. However, you could call them instead if you want to buy the best keto fast food and get advice on how to start this diet technique.